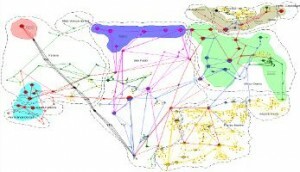 To achieve a high penetration level of intermittent renewable energy, power system stability and security need to be ensured dynamically as the system operating condition continuously changes. 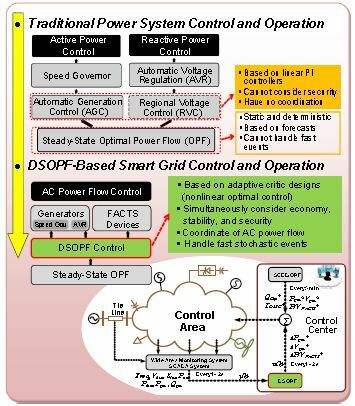 A DSOPF control algorithm using adaptive critic designs (ACDs) is proposed as a solution to control the smart grid in an environment with high short-term uncertainty and variability. Powered by Wordpress | Chronicles by Free WordPress Themes This page has been viewed 793817 times since Sept 24, 2009.